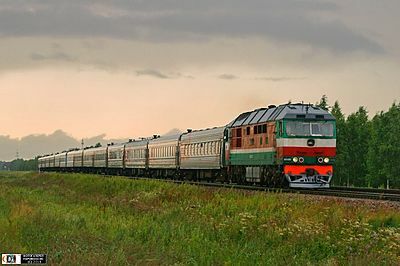 The train #001/002 Belarus operates on Minsk to Moscow route every day. 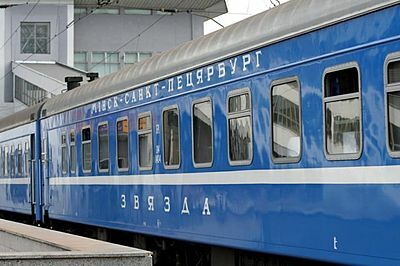 The train is managed by Belarus Railways. It covers 750 km in 9 hours. 1st and 2nd class compartments are available. 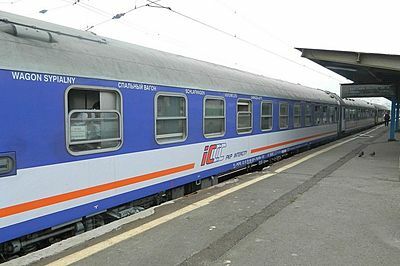 This is a Fast train from Saint Petersburg to Kiev with increased level of service called a "Firmenny" train. 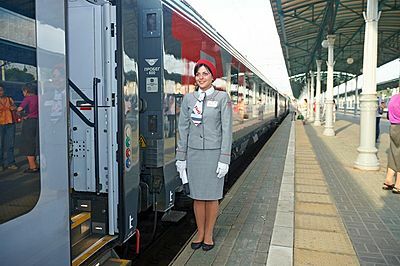 Both 1st and 2nd class cabins are available. 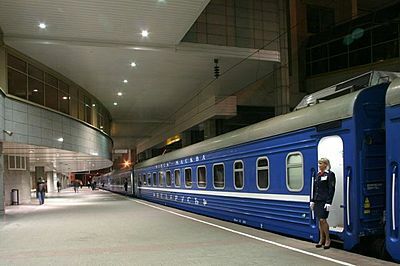 1st class consists of a cabin with a sleeping berth for 2 people. 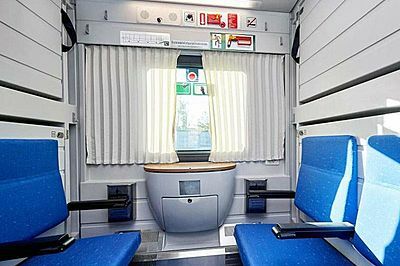 2nd class consists of a cabin with a sleeping berth for 4 people. Bed linen, light breakfast, tee, coffee are included. The train also has a nice dining car that serves good meals. 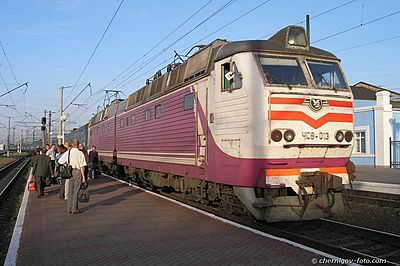 The train Zvyazda (translated as 'star') operates on Minsk to St. Petersburg route every day. 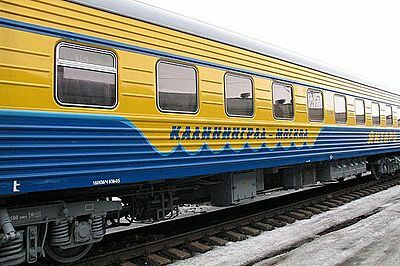 The train is managed by Belarus Railways. It covers 864 km in 13 hours. 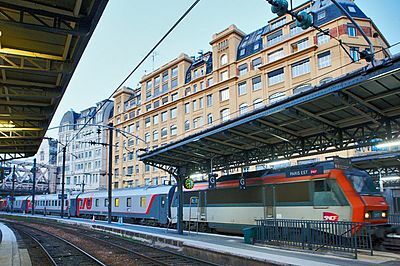 The train has 1st, 2nd and 3rd class carriages.